We serve soft drinks only, but welcome you to bring your own Alcoholic Beverages. Welcome to The Curry Pot Indian & Bangladeshi Cuisine. Dining in an ambience made to leave an everlasting impression on your mind. 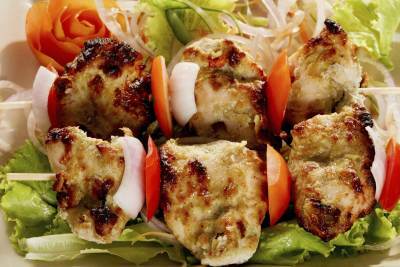 Here you will find a wide variety of Indian & Bangali food with a great taste. The Curry Pot Indian & Bangladeshi Cuisine is as diverse as Indian & Bangladeshi culture, languages, regions and its climate. 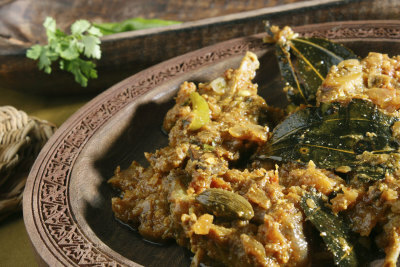 Every major region of Asian brings its own unique dishes and subtle variations to popular dishes. Aromatic spices are the essence of Indian cuisine. 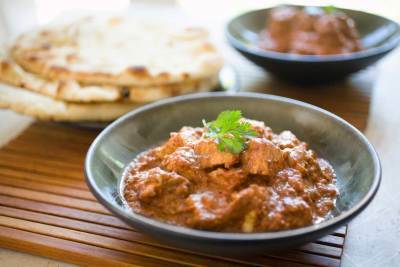 For authentic indian food visit our restaurant and give us the oppurtunity to serve you. To read our customer reviews CLICK HERE!